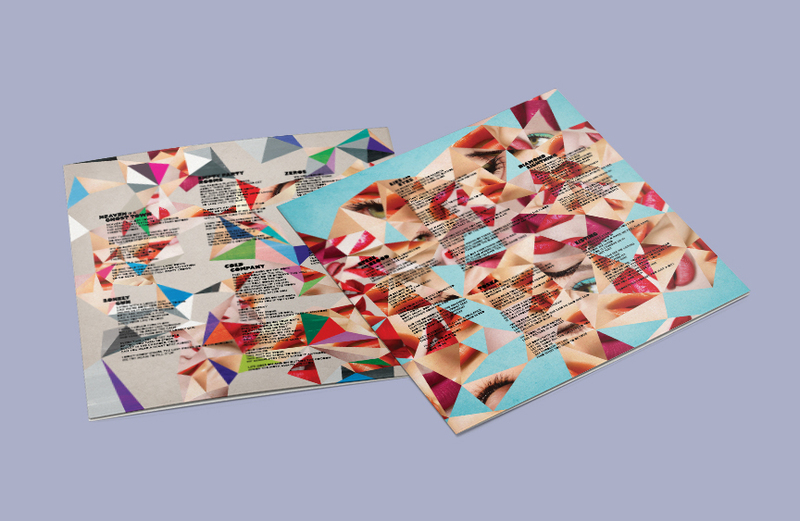 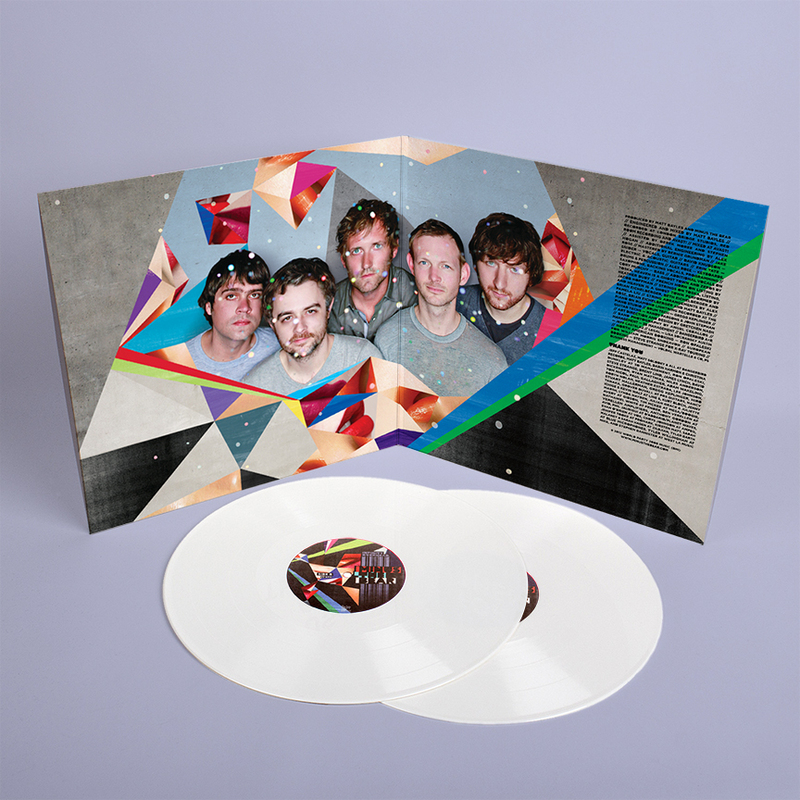 I worked closely with Minus the Bear to create packaging for the 2012 Vinyl / CD release of their album Infinity Overhead. 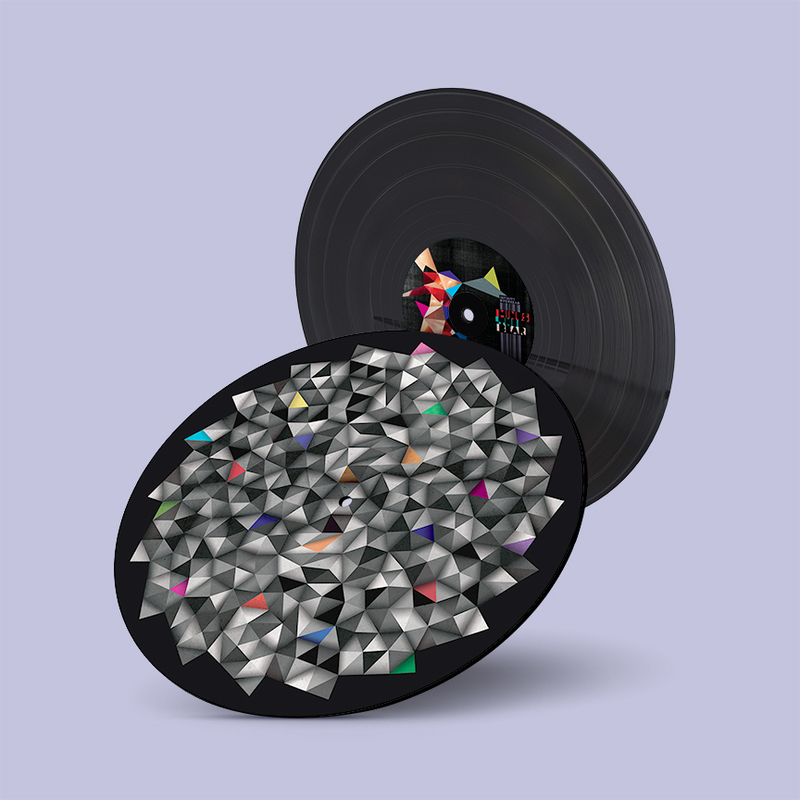 I created the imagery for their pre-order packages, merch designs, slipmat, posters, and stickers. 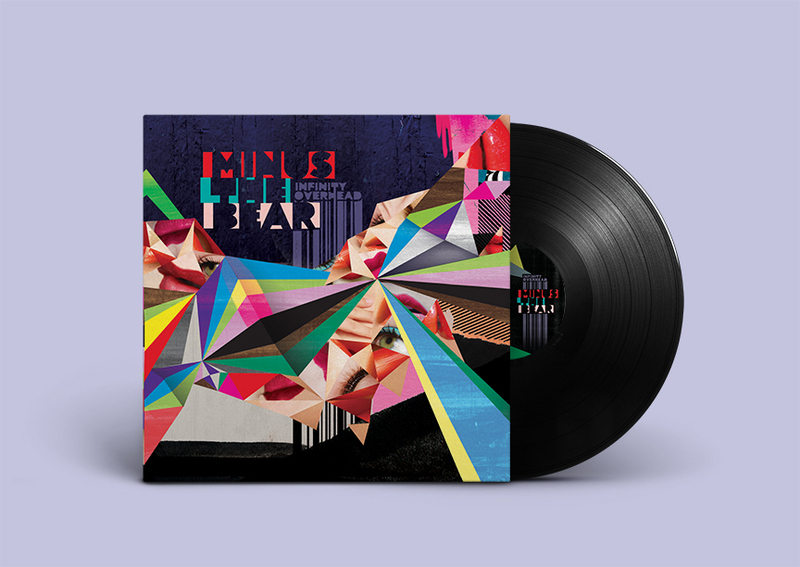 Minus the Bear collaborated with Angel Ceballos for the photography used in the layouts. 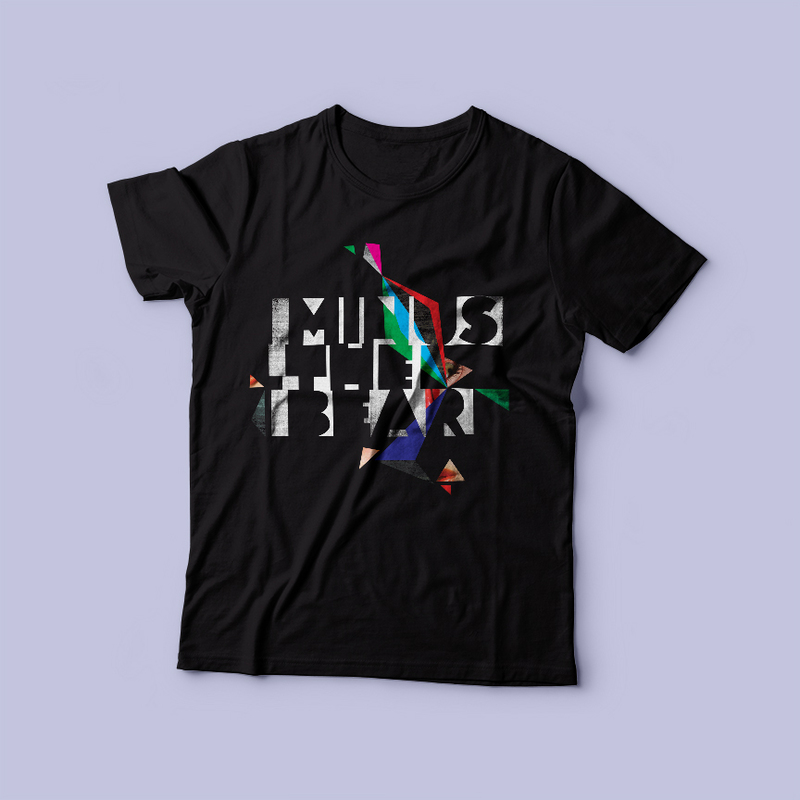 Get some of the merch here!